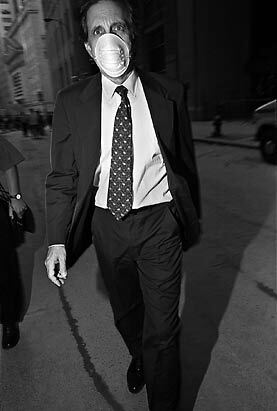 Bruce Gilden: On Monday, everyone went back to work on Wall Street. Being down there soldiers everywhere. It seemed to make some people go deep inside themselves; others were guarded, cautious.